Ewald Chevrolet Buick in Oconomowoc Wisconsin is a dealership that every driver should visit, as Ewald Chevrolet Buick offers drivers everywhere an incredible range of new and used Buicks for sale in addition to many other incredible models for sale. Ewald Chevrolet Buick of Oconomowoc Wisconsin and their many new and used Buicks for sale offer drivers an incredible driving experience, with many very comfortable models of new and used Buicks for sale to choose from. Whether you want Buicks latest models for sale, or a selection of older models of Buicks, Ewald Chevrolet Buick is sure to have a luxurious vehicle for sale that you will love, so come on in to to Ewald Chevrolet Buick dealer in Milwaukee today and check out our many Buicks for sale, like this used Buick Encore for sale, the 2013 Buick Encore Premium. 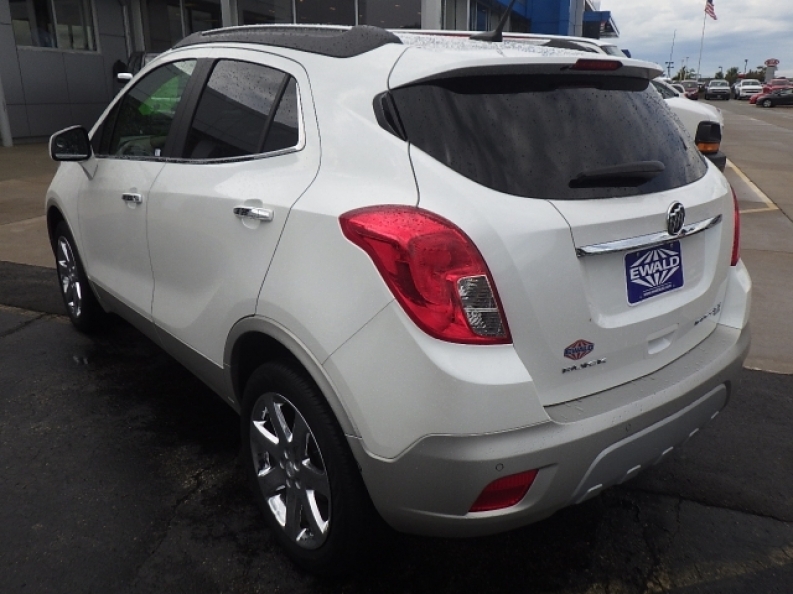 This used Buick Encore for sale is an awesome vehicle for sale that will provide you with years and years of comfortable and enjoyable use, thanks to its fantastic design and many wonderful features. This used Buick Encore for sale is a great vehicle, and you can find that out for yourself when you check out its many great aspects, like the ECOTEC Turbo 1.4L Variable Valve Timing DOHC 4-cylinder sequential MFI Engine, which gives drivers like you up to 138 horse power at 4900 RPM, and up to 148 pounds per foot of torque power at 1850 RPM. Other features that you will enjoy include things like Ride and Handling Suspension, and a Premium Sound System, and even Forward Collision Alert and much more. 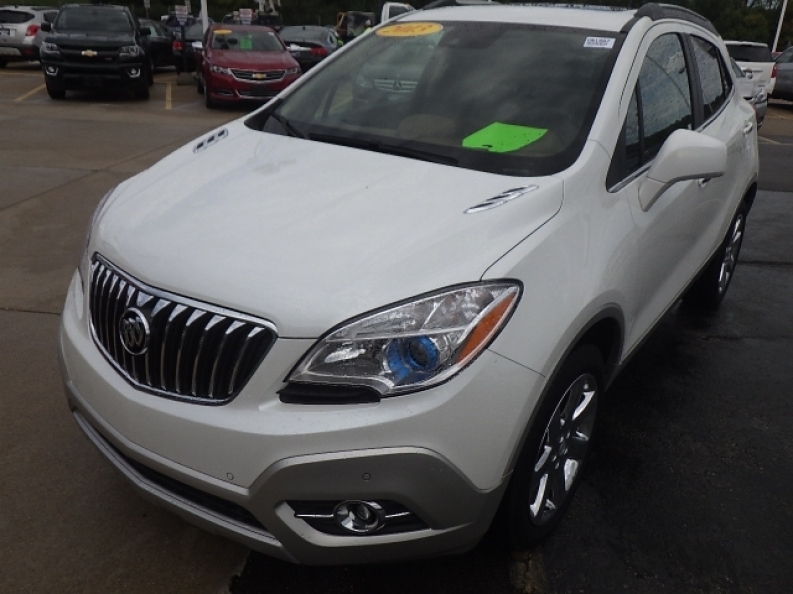 If you want to check out everything that this used Buick Encore for sale has in store for you and other drivers, then stop on in to Ewald Chevrolet Buick of Oconomowoc WI today, here at 36833 E Wisconsin Ave Oconomowoc, WI 53066.